Is it better to submit more or less Quality measures to the MIPS program? Should you report as an individual or a group? How about just doing the bare minimum to get by this year? 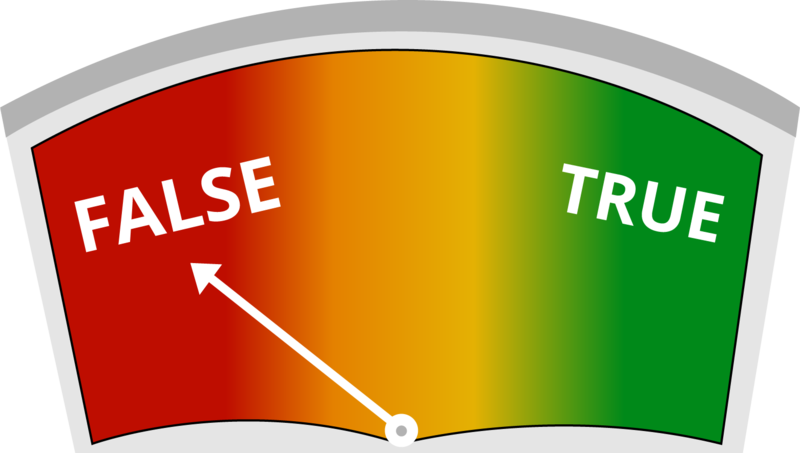 If you’re not sure, it’s time for a MIPS Fact Check. As the middle of the year approaches, members of the healthcare community are focused on what to do about MIPS. 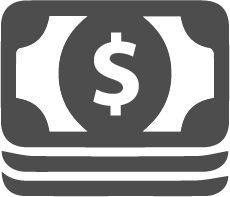 MIPS, the Merit-based Incentive Payment System is a new quality reporting program from CMS. The program combines the previous PQRS, Meaningful Use and Value-Based Modifier programs into one comprehensive program. While many aspects of these old programs remain the same, unfortunately there are many complexities added to these programs that can easily trip you up. 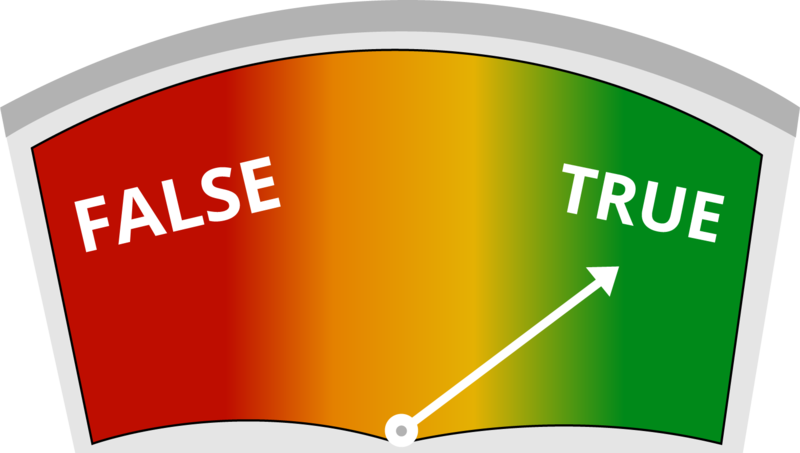 So to help you avoid these pitfalls, Medisolv has checked the top 10 MIPS facts with our patented truth-o-meter (definitely not patented) to help you identify some of the misconceptions around MIPS and to alert you to some of the true “gotchas” of the MIPS program. 1. MIPS pays clinicians based upon performance. Unlike in previous years, the MIPS program will reward you with incentive funds based upon your level of performance with your measures and your total MIPS score. Keep in mind two things. Firstly, the better your measure performance is, the higher your total MIPS score will be. Secondly, the higher your MIPS score, the higher the increase to your 2019 Medicare fee schedules. The MIPS program is a what they call a “Budget Neutral Program,” which means the penalties of the worst performers (i.e. those who don’t participate) feed the incentive funds of the best performers. Those who do not participate in MIPS at all will receive a -4 percent reduction to their Medicare reimbursement funds. The money collected from those penalty fees will be fed to the top performers. And how do you become a top performer? By having a total MIPS score of 70 or above you will be eligible to receive that money. 2. Reporting more than the required six Quality measures gives you more points in the Quality category. Logically it makes sense, right? “Hey CMS, I’ve got eight Quality measures to submit to you because I’m awesome.” Well, you’re probably awesome, but unfortunately submitting more than six Quality measures is actually not the best idea. You should aim to submit no more or less than the required six measures. If you submit more than six measures, CMS will choose on your behalf which six measures to count. The measures that they choose will count toward your score in the Quality category. Remember, we learned that performance matters because it impacts your score in the category and ultimately effects how much money you could potentially earn as an increase to your Medicare fee schedule. If you submit less than six measures, you won’t maximize your points. But we will talk about that a little later in this post. 3. The CAHPS for MIPS survey is not required. The CAHPS survey is no longer a requirement in 2017. However, that doesn’t mean you shouldn’t submit the CAHPS measure. This measure can award you bonus points from CMS. To successfully fully report for the Quality category of MIPS, Eligible Clinicians must submit six Quality measures, as we discussed above. The CAHPS for MIPS survey counts as one measure toward the MIPS Quality category, as a patient experience measure, and fulfills the requirement to report at least one high priority measure in the absence of an applicable outcome measure. 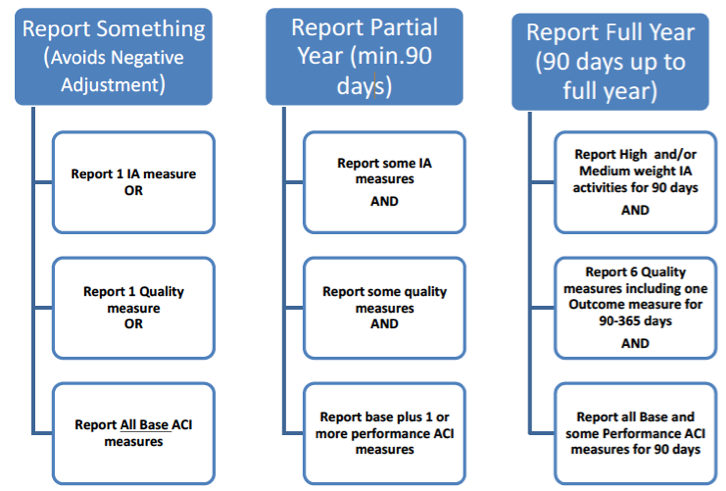 Groups must report at least 5 additional quality measures using another data submission method. The CAHPS for MIPS survey is also included in the improvement activities performance category as a high-weighted activity. So you will be afforded two bonus points for submission of the CAHPS measure. A word of caution, you must notify CMS by June 30, 2017 if you will be submitting the CAHPS survey. In order for groups to elect participation in the 2017 CAHPS for MIPS survey, they must register by June 30, 2017. Registration must be completed online through the MIPS Registration System. During registration, groups must indicate if they are selecting the CMS Web Interface reporting mechanism as well as elect to administer the CAHPS for MIPS survey. For additional information on registration and requirements please refer to qpp.cms.gov. 4. There is no case minimum for Quality measures. There is a case minimum for all Quality measures that you submit to the Quality category of MIPS. All measures must contain at least 20 cases in the denominator. Also note that the case minimum for the All Cause Readmission measure is 200. But that is not the only thing to consider when submitting your Quality measures. In addition to the case minimum requirement, there is a data completeness requirement. This states that 50 percent of an Eligible Clinician’s patients must be included across payers. So, your data must meet a minimum number of cases and reach a completeness threshold for successful submission. 5. Submitting Quality measures via electronic submission earns you bonus points. Submitting your Quality measures via certified technology (CEHRT) is an easy way for you to rack up six bonus points in MIPS. For each Quality measure that is electronically submitted via CEHRT you’ll receive one bonus points. And since you will be submitting no more or less than six quality measures (right?) you can receive a total of six bonus points. 6. You must report either as a group or an individual across all MIPS categories. In 2017, MIPS has three categories that all Eligible Clinicians must successfully complete. Those categories are: the Quality, Improvement Activities and Advancing Care Information categories. If you choose to report as a group in the Quality category, then you must submit as a group in the Advancing Care Information and Improvement Activities categories as well. You cannot submit as a group for one and as an individual for the other or vice versa. 7. If you report as a group, you must notify CMS that you are electing to use GPRO by June 30, 2017. The term GPRO meant Group Practice Reporting Option and was first introduced to the PQRS program in 2010. Each year, CMS required that Eligible Providers register through the online portal and alert CMS that they were electing to use GPRO. You no longer need to notify CMS if you plan to report as a group and the term GPRO is eliminated. However, please note if you are reporting as a group and using the CMS Web Interface as your submission method, then you must alert CMS by June 30, 2017 that you are using the CMS Web Interface to submit. 8. To fully participate in MIPS, you must submit a full year’s worth of data. As confusing as it sounds, choosing the “Report Full Year” option means you can submit a minimum of 90 days or up to 365 days of data for the MIPS categories. Below is a breakdown of the requirements for each reporting option. 9. There is no downside to reporting the minimum amount, because you won’t lose any money if you submit the minimum requirements. Of course there’s a downside! One of the biggest reasons you should carefully work through your MIPS requirements is because, as we said before, performance matters. The data that you submit will be viewable by consumers on websites such as Physician Compare. And if that’s not a big enough factor to motivate you to action, consider that in the first year of MIPS you have an opportunity to earn sizable increases to your Medicare fee schedule. Remember that those who don’t submit to MIPS will pay the top performers. So if you plan to submit to MIPS at all why not get rewarded for doing it. 10. One TIN can support multiple clinicians who may not have any relevant measures to report. This is true and can be quite helpful for clinicians who are struggling to find appropriate measures to report. Two or more Eligible Clinicians can report as a group if they reassign their billing rights to the same Tax Identification Number (TIN). By reporting as a group, only one clinician’s data needs to be submitted and it covers the requirements for the entire group. The results of that clinician’s submission will be combined to determine the group MIPS Composite score and also the group Medicare fee schedule adjustment. and Advancing Care Information Measures for MIPS. increase to their Medicare fee schedule. they all receive the increase to the Medicare fee schedule. This free educational webinar will help you understand who is eligible for the MIPS program and what’s required for successful completion. We will outline strategies that will help you prepare your providers for their best reporting year yet. Best practices and resources for preparing your clinicians for a successful quality reporting year.